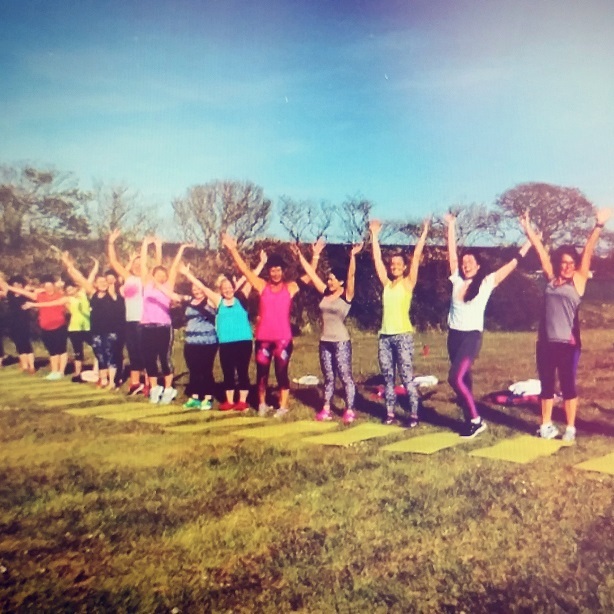 With over 80 fantastic Group Exercise classes every week, the possibilities are endless! Atlantic Reach offers World leading Group Exercise classes, a jam-packed live timetable plus a BIG virtual schedule. With three great studios and the best Fitness Instructors in Cornwall delivering the best classes you’ll find, there is no other place to be! 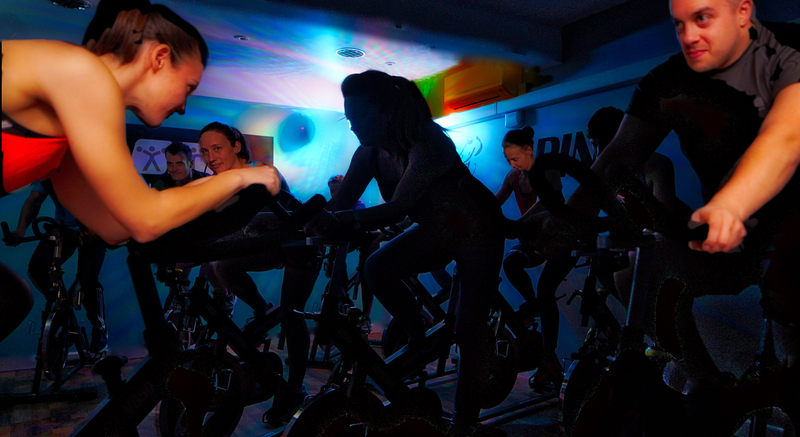 Every single class, every single instructor and every single member make our classes simply the best that there are! Taster evenings, technique sessions, fundraisers and the latest choreography from the World Class Les Mills delivered to you every three months in our Studios. Keeps things fresh and exciting but importantly, keeps you on your toes! Keep an eye on our social media pages for details. Join our community with flexible Leisure Club Memberships. From Gym or Swim only to All Inclusive Members, there’s something for everyone. All-Inclusive Members have unlimited use of the Gym, All Studio Fitness Classes, All Virtual Classes, Indigo Spa, Swimming Pools and Tennis, plus benefits like Member only sessions, parties, special discounts, rewards and all for just £38 per month!